The gadget world has gone a notch higher and they now have introduced phones that can be folded, yes, folded into half and put in your pocket or bag. Talk about generation of new interest. 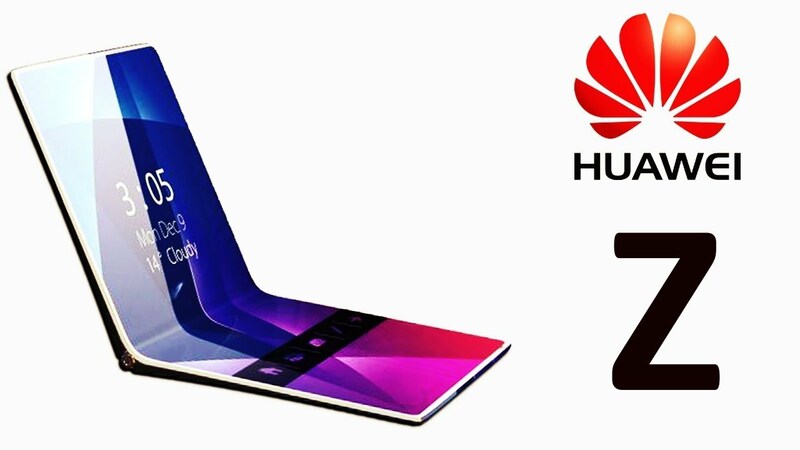 It was announced on October 31st last year in Beijing; it is arguably the first new age foldable smartphone. It is full on beast. It has the top end Snapdragon Processor (Snapdragon 855), dual 20MP (telephoto) and 16MP (wide angle) cameras and a 3970mAh battery. You can even pre-order the device now if you want to jump on the first adoption case and it is expensive, around$1,290. 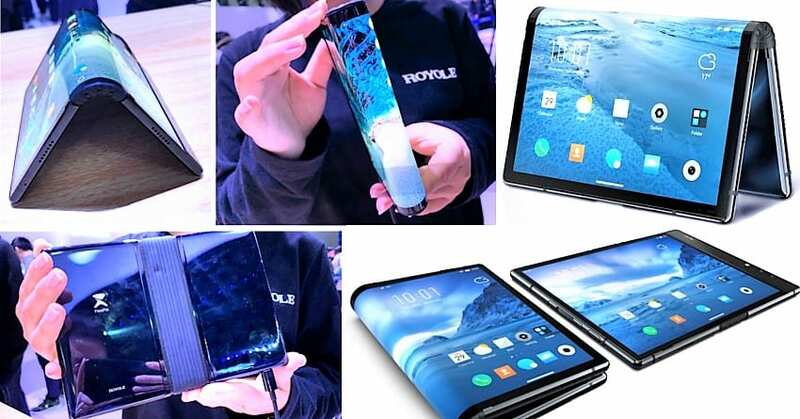 Samsung has not been left behind as it has introduced to the world their own foldable smartphone concept shortly after Royole Flexpai; on 7th November 2018 and it looked like the reverse of the FlexPai. This is a clamshell design where if you open it up, it becomes a tablet with a 7.3″ screen. When you close it, it looks like a thick brick phone that shows another screen on the outside to use it as a regular phone. The Chinese company somehow made the whole design look elegant and useable and they displayed this in a low resolution video. 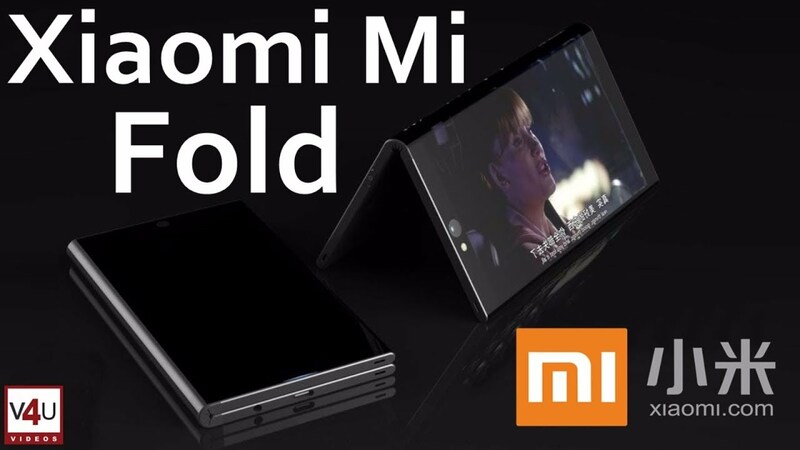 Lin Bin, co-founder and president of Xiaomi, introduced @xiaomi‘s first double-foldable smartphone in a video posted on his Weibo account. The phone is able to fold down on both sides and, based on user’s needs, can be a smartphone or a tablet. However it has one problem, We are still not sure if the forthcoming result of that prototype would disable the folded screens at the back to prevent ghost touches and save battery life. Motorola seems like they want to make a grand return with a foldable phone with the classy RAZR tagline. Lenovo (the company that owns Motorola), has been rumored to want to revive the RAZR brand with a foldable screen and it might cost roughly $1,500 and expected to be in the US as soon as this month. Nakuru county officers dump 41 children in a Forest!